Here we have available our range of Multi Purpose heating products. These are designed for use throughout a home or work place, with their portable design allowing for easy movement from room to room or from place to place. 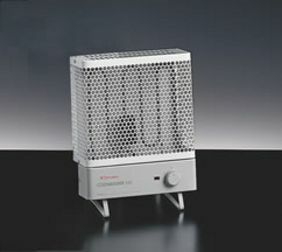 Currently available we have portable heaters on offer in two different sizes; with a small or large model as a choice depending on your heating requirements.  As with all products available to order online; these are provided with a minimum of a one year guarantee - Free Delivery is also provided on all orders over £49 - so place your order online in confidence today!